The New England Fishery Management Council is concerned about how an extended partial federal government shutdown could impact catch limits for Atlantic herring and new measures proposed for the scallop fishery. A 2018 federal stock assessment found over the past five years, the number of baby herring in the ocean is the lowest it’s ever been, which increases the risk of overfishing. Because of that, last summer, federal regulators a part of the National Oceanic and Atmospheric Administration (NOAA) drastically reduced catch limits for Atlantic herring fishermen in Southern New England from about 68.6 million pounds to about 18 million pounds. NOAA was on track to cut the 2019 catch limits even more, but Janice Plante, spokeswoman for the New England Fishery Management Council, said because of the government shutdown, federal regulators haven’t been able to implement anything new. Plante said that could be bad for herring fishermen down the line. "We’re concerned we’d have to implement even lower catch limits for the next two fishing years (in 2020 and 2021) if more fish are taken out of the resource now than scientists tell us the stock can easily sustain," Plante said. The New England Fishery Management Council recently approved a more-conservative formula used to set catch limits for the species. It more explicitly takes into account herring’s ecological role as a fish eaten by bigger fish and marine birds and mammals. Last month, the council approved a new plan for the scallop fishery, Framework Adjustment 30, outlining where scallopers can fish and how many scallops they can harvest. Plante said the council will submit the new measures to NOAA, but the shutdown could affect the plan’s implementation. "If the government shutdown continues for an extended period, we’re becoming a little concerned that that may be delayed a bit," she said. 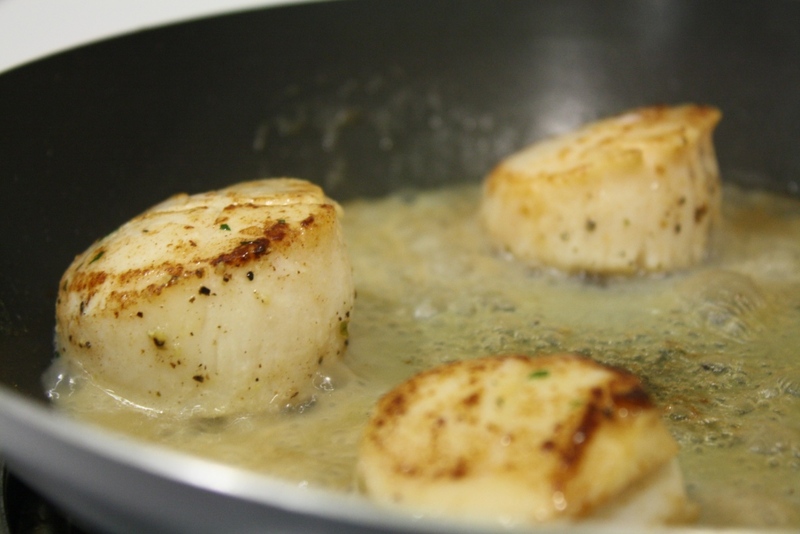 The scallop season starts April 1. If the shutdown ends soon, there shouldn’t be a problem, but if it continues for several more weeks, Plante says scallopers could have less fishing time.